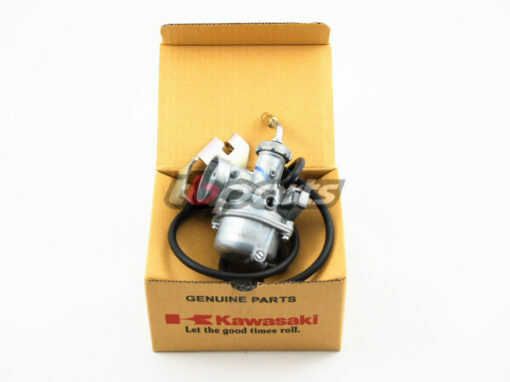 OEM Kawasaki KLX110 Keihin replacement carburetor. 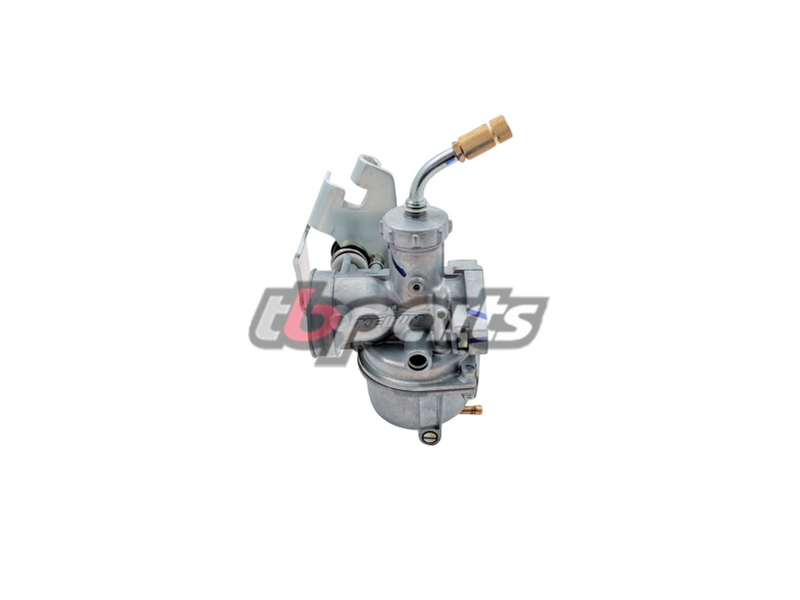 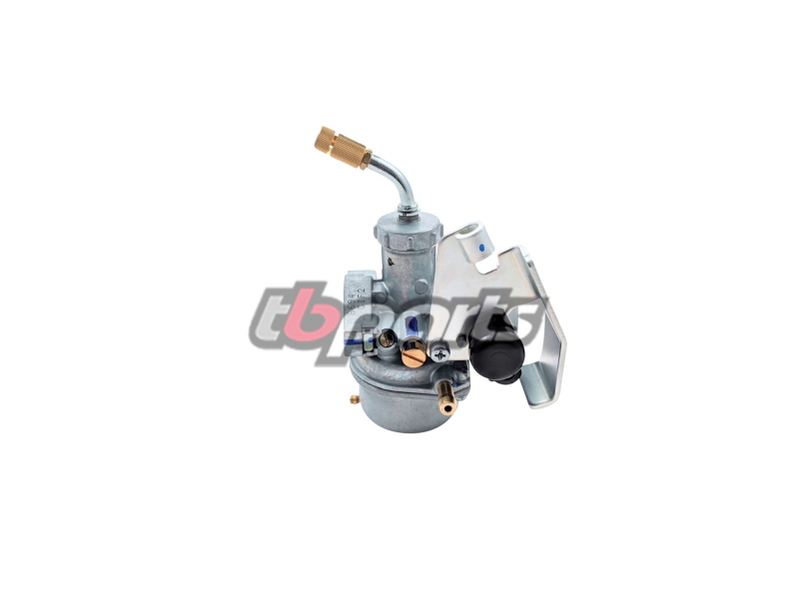 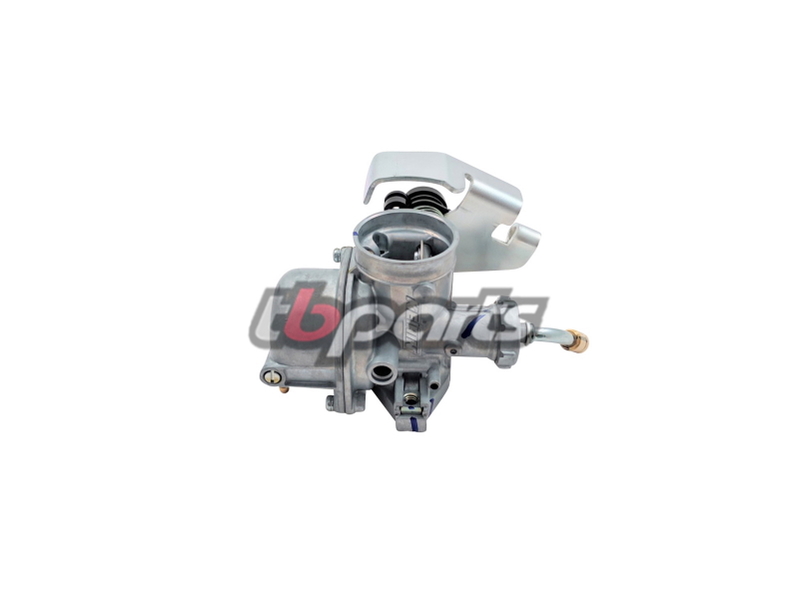 This is an OEM Kawasaki KLX110 Keihin replacement carburetor. We have the best price available for this carb and free shipping too! 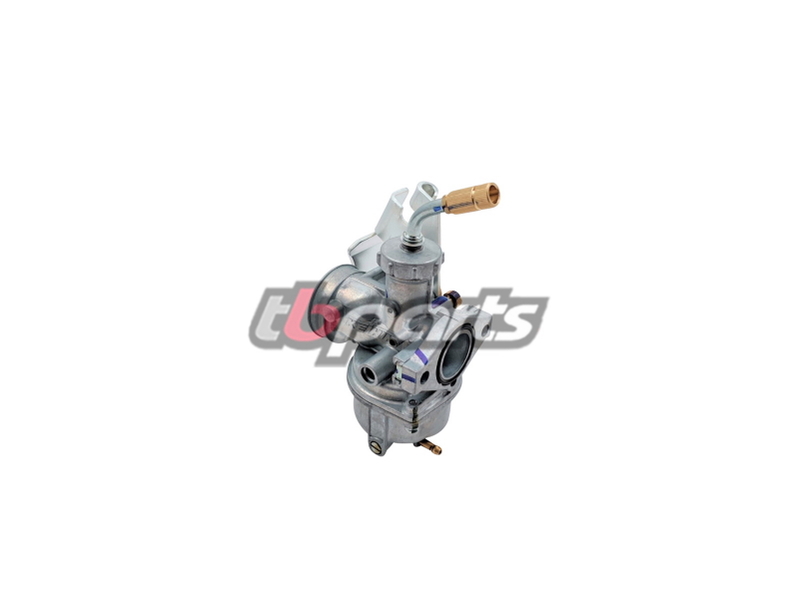 Bolt on and go!